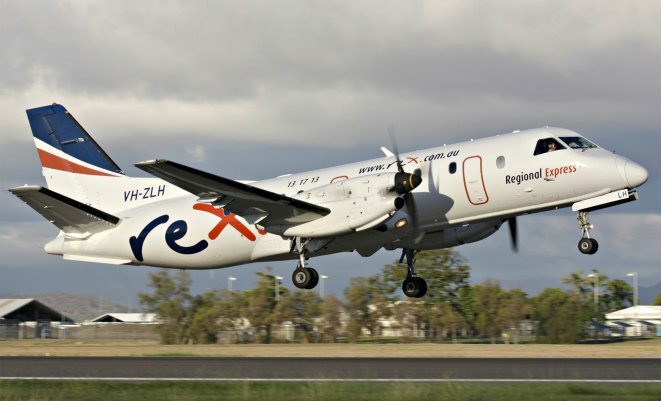 Regional Express (Rex) today announced that it has taken delivery of a Saab 340B aircraft at Townsville. The aircraft used to belong to Vincent Aviation before it went into administration. This brings the Rex Group fleet of Saab 340 aircraft to 52, with 40 of them fully paid for in cash and the rest on a short term mortgage. 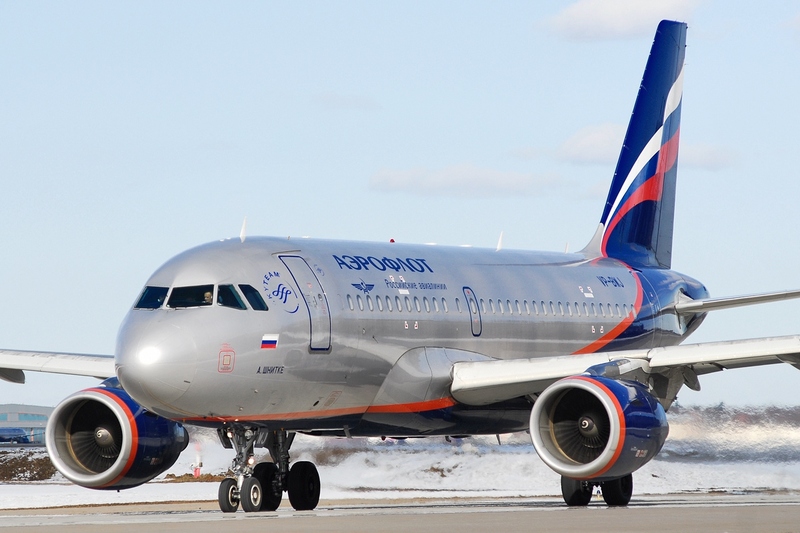 Aeroflot joined TOP-10 international airlines that provide to its passengers Wi-Fi on board. According to the air industry data portal Routehappy.com, Aeroflot holdsthe 7thplace in the ranking, outstripping such famous global peers as Emirates, Qatar, Japan Airlines and Turkish Airlines. Nowadays within the program “Internet on board” Wi-Fi service is available on board 30 Aeroflot long-haul aircraft. “Wi-Fi is one of the most sought-after innovative services passengers want to access on their flights and there has been significant investment by airlines since our last report” – Routehappy CEO Robert Albert quoted by CNN – the channel which distributed the data of this ranking. Largely due to the use of innovation and introduction of advanced IT technologies Aeroflot managed to improve significantly the quality of service and to achieve wide international recognition. Aeroflot is an innovative company and considers IT technologies as a core issue for the quality of the product. 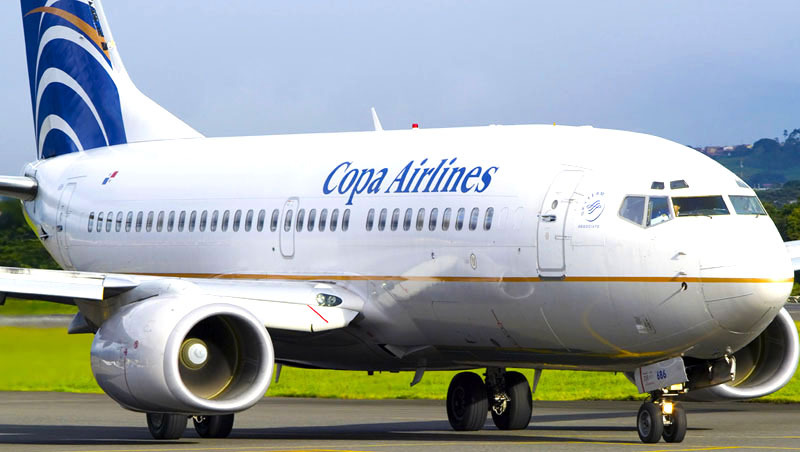 Copa Airlines, one of the leading network carriers in Latin America, and a Star Alliance member, has selected Sabre Corporation (NASDAQ: SABR) as the airline’s leading technology provider. Copa will leverage the breadth of Sabre’s leading technology portfolio, including the SabreSonic Customer Sales & Service (CSS) reservations system, and airline retailing solutions, enabling the carrier to personalize its flight experience for travelers. Core to Copa’s technology transformation is migrating to the SabreSonic CSS reservations system, an integrated Software-as-a-Service platform for all critical airline operations – including passenger check-in, inventory and departure control – as well as retailing and e-commerce solutions. 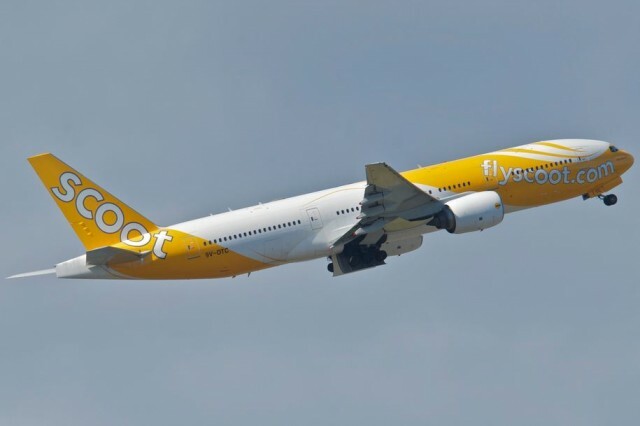 Singaporean airlines, Scoot and Tigerair have joined KrisFlyer as programme partners. With this development, KrisFlyer members can redeem their miles for vouchers for travel on Scoot and Tigerair flights, or to pay for select products offered by the two low-cost carriers, in April 2015, a release states. 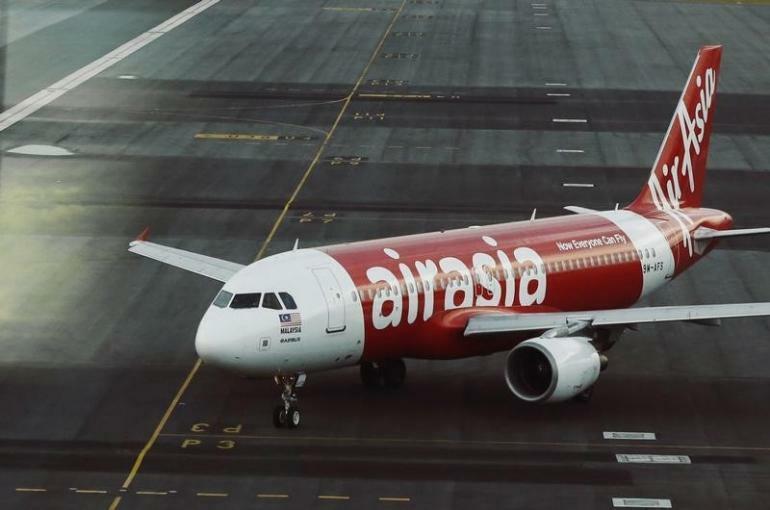 Indonesia AirAsia flight QZ8501 climbed at least five times its capability before it stalled and plummeted into the Java Sea killing all 162 aboard. “the question is how on earth did they find themselves in the middle of a severe thunderstorm,” said the check captain. Emirates will operate flights to Chicago with a Boeing 777-300ER aircraft, which is larger than the Boeing 777-200LR that the airline currently deploys on the route. The change, adding passenger capacity, will be effective May 1, 2015, as per a release. 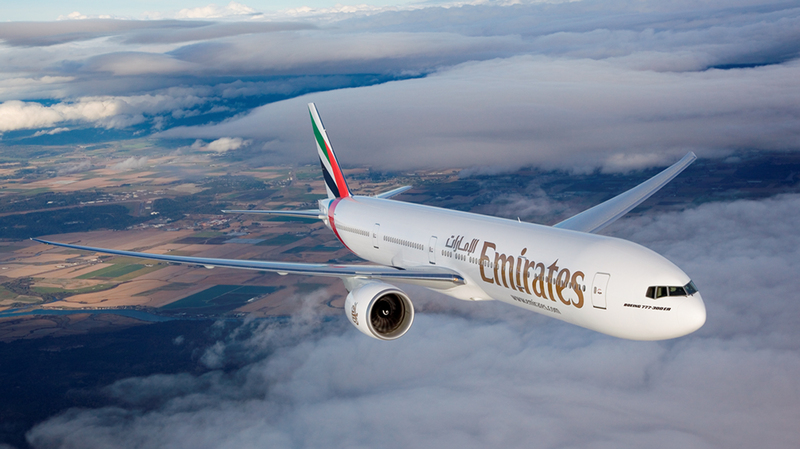 Emirates launched its Chicago service, ts ninth US gateway, on August 5, 2014. Less than a year later, the route has carried 66,000 passengers. The increase in capacity will offer 88 additional Economy Class seats, representing a 33 per cent increase in seating capacity. The choice of premium cabin seats remains unchanged, offering customers a choice of eight First Class Suites and 42 Business Class seats.